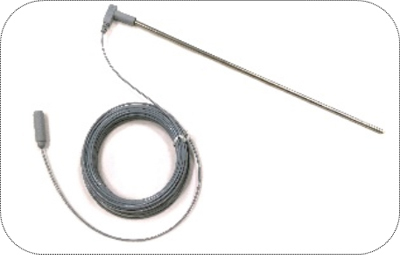 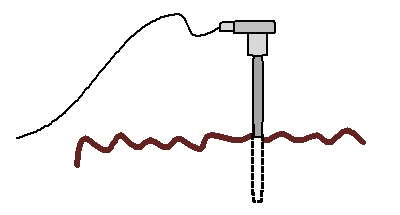 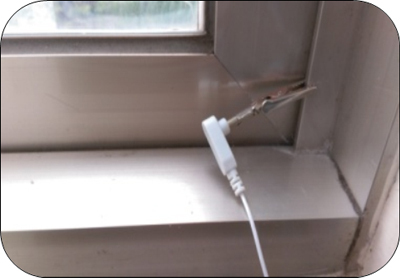 (Ex: Light steel frame, Metallic door, window frame, Metal screw on the wall, metal pipe of earth connected .…)use the male prong plug into an alligator clip clamp to the point or use ring terminal cord screwed on the metal frame or screw point then then connect the earthing products. 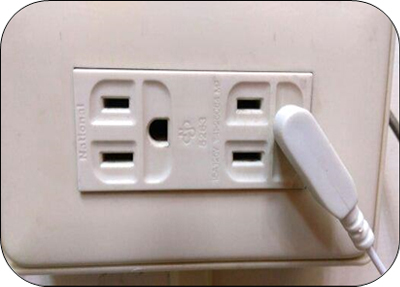 the outlet is real grounded and no leaks by detector or outlet checker. 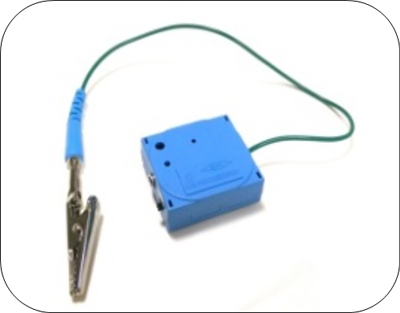 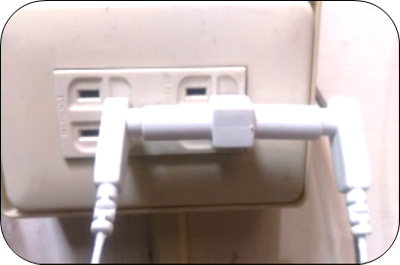 Also, can use the splitter to connect multiple earthing products with an Earth connection plug or extension cord. 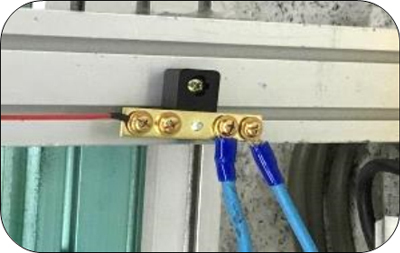 (2).Or to use the Ring Terminal cord screwed on the screw ports of the socket or screwed on to the metal frame can be grounded. 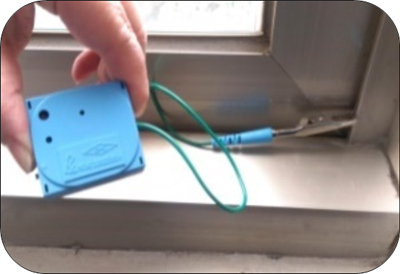 directly into the moist earth close to the foundation of the building and run the cord under or around a door or window and attach an Earthing products. 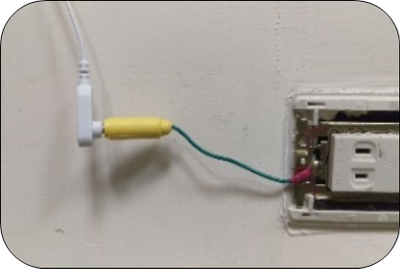 multi-hole splitter box to connect multiple earthing products for some people using at the same time. 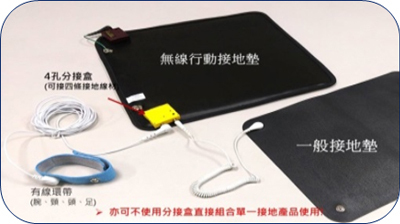 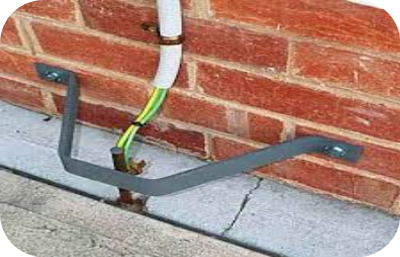 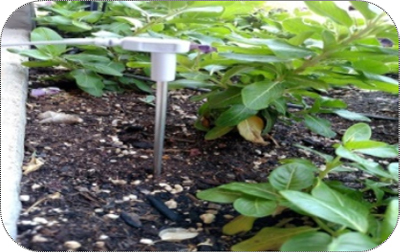 2.When use as earthing or grounding mat , no need to connect to any cords. 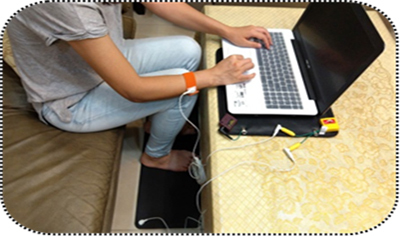 skin or thinner fabric to contact with earthing products. 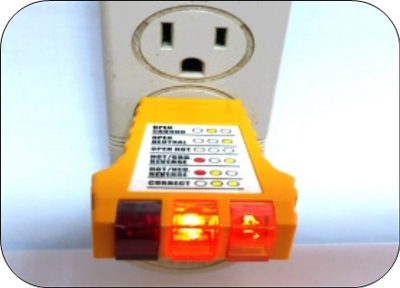 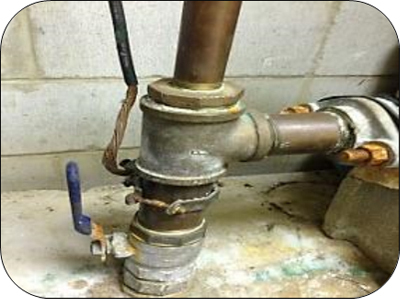 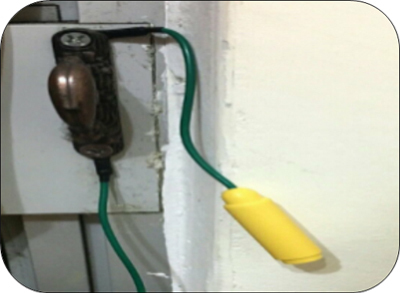 Depending on different situation,use,application to choose proper earthing products. 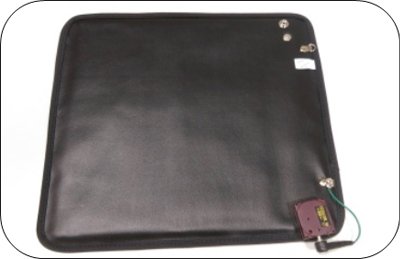 Earthing fabric, Sheets, Pillow Covering, Ground Rod, Sticks, patch…..